Getting ready for the night on Listopada 11 ulica, 22. 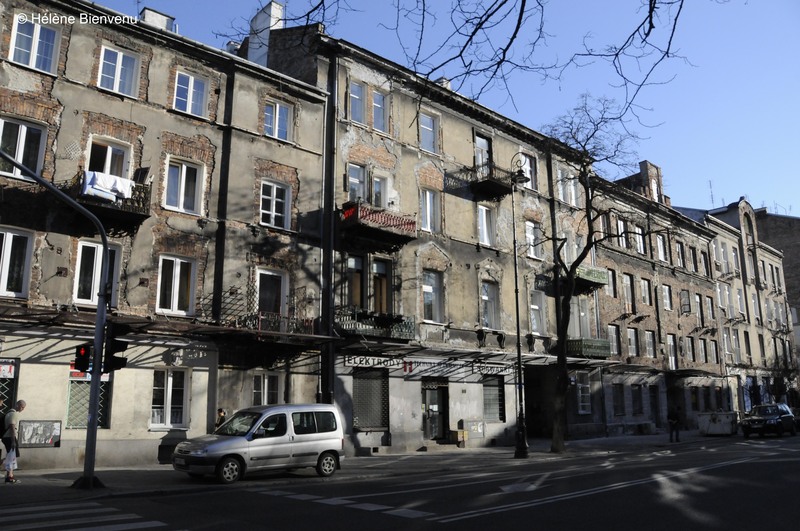 Praga, located on the right bank of the Vistula used to have a very bad reputation, being one of the poorest districts of Warsaw. Indeed, five years ago, Warsaw people (from the left bank) would have warned you not to go ‘otherwise you’d have got stabbed’. I was there myself, and for some strange reason I remember kids throwing stones at me! Wild East we love you! Praga was also the place to go to find all sorts of second-hand and counterfeit items. For that, one would have headed off ‘na stadion’. The old creepy stadium is now gone forever (and it’s forbidden to trade the same kind of goods), it has been replaced by a brand new stadium in view of Euro 2012 football cup. A telling detail on how the discourse on Praga – and its face altogether, has changed more than a bit in the past few years. 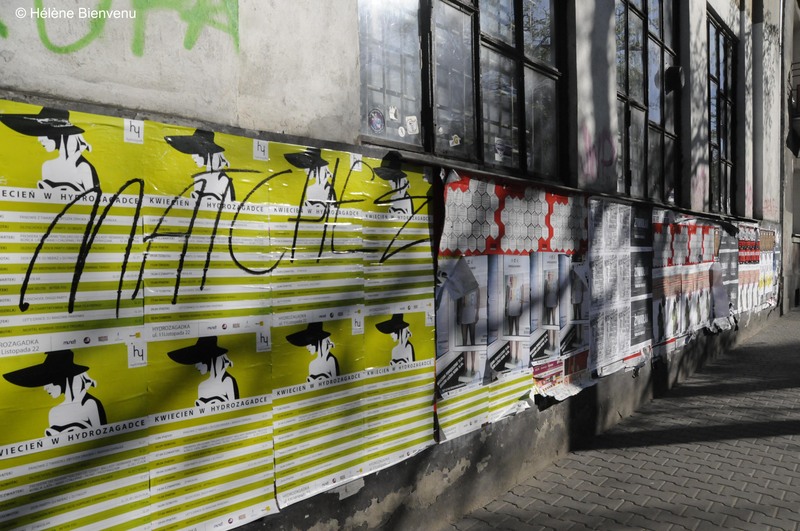 Though gentrification hasn’t made a clear breakthrough, (Stara) Praga really became some sort of trendy place as about a dozen clubs and theatres came to settle in the district (mostly on 11 Listopada ulica and Ząbkowska). Left-aside buildings are now heavily and artistically tagged. Old factories (but only two of them) are reborn into clubs. One of the best Warsaw concert-place, Fabryka trzciny, is to be found there, a little bit further to the North, in an old factory premises, on Otwocka ulica. I just wonder to what extent it has become a must-do on the clubbers’ list among those who don’t live in Praga. When I strolled along recently in April 2011, the bunch of alternative/bohemian bars on Listopada 11 were closed, as they usually are during the day. Seems a bit strange as the same kind of places in Budapest are also open for lunch/afternoon coffee… Hard to say how it really looks at night. More soon I hope, I spotted some cool hang-outs to be explored next time I’m there. In a word, Praga is the sort of district you easily fall in love with. Well, if your taste is somehow similar to mine! If you like it raw! The right bank of the Wistula has been preserved from most of World-Word-two destructions, something totally unseen anywhere else in the Polish capital, almost entirely reduced to nothing in 1945. But Praga actually covers a huge territory and is divided in various districts (Saska Kepa…). I’m mostly referring to Praga Polnoc and Stara Praga in this post. For those who’d like to read more about Warsaw and Praga, check this excellent Café Babel 2010 ‘on the ground report’. 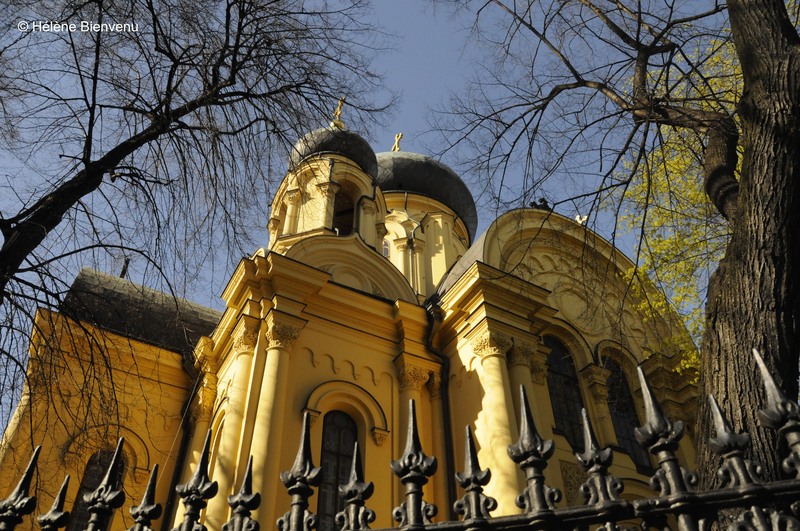 For good tips about where to go in Praga have a look at Spotted by locals Warsaw.